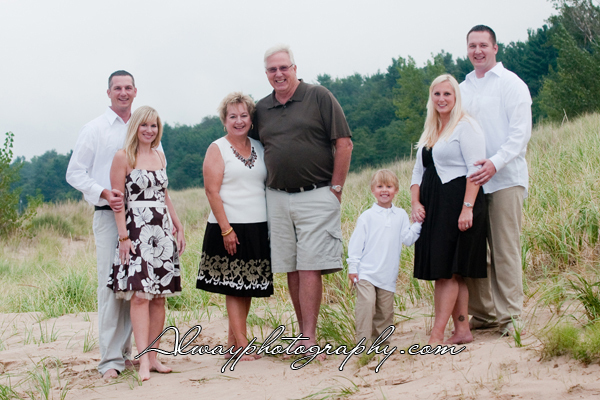 Modern, stylish, lifestyle photography for west Michigan. We are Rob and Becky Alway. Our studio is located in downtown Ludington on historic South James Street, a few blocks from one of Michigan's most beautiful waterfronts. 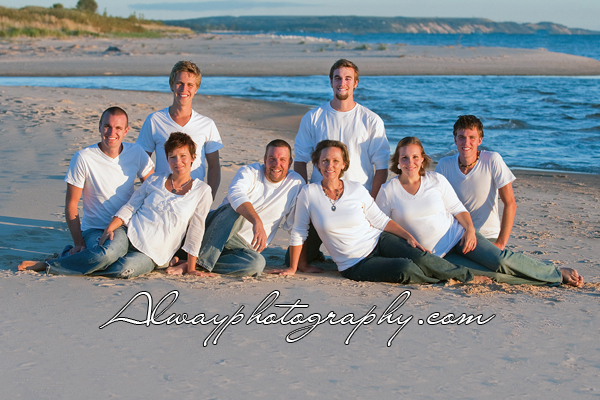 From our studio and along Lake Michigan's shoreline we create family memories that will last a lifetime. 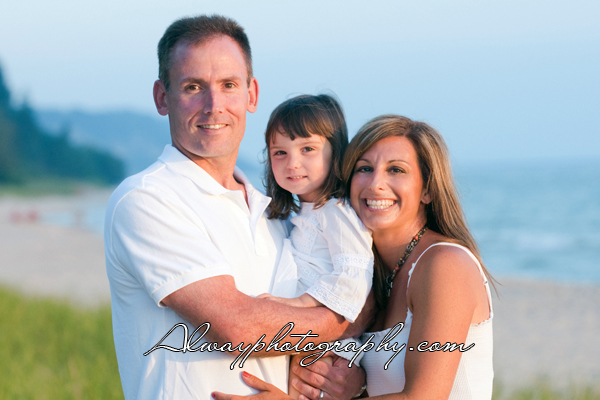 Rob has been a professional photographer for over 20 years. In addition to managing our company, he is also editor/owner of www.masoncountypress.com and an adjunct professor of photography at West Shore Community College. Becky has trained under some of the world's top photographers. She has been a professional photographer and graphic designer for over 15 years. 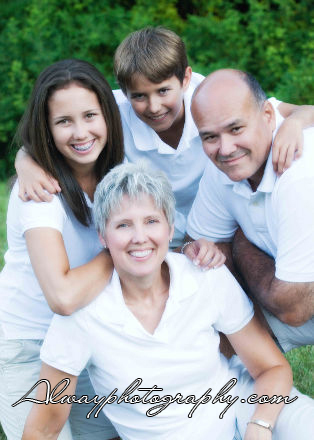 We look forward to creating heirlooms for your home that you and your family will cherish. Our customers are our family. 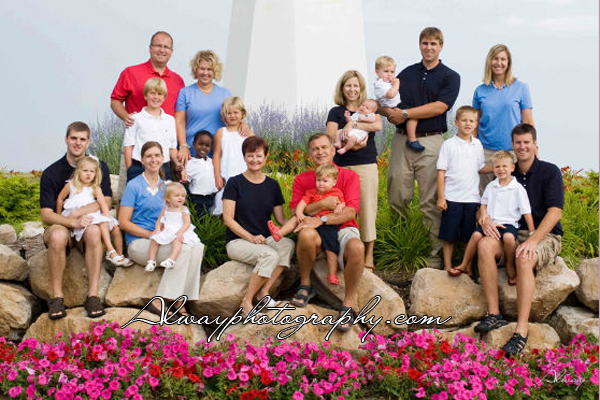 Whether your family is comprised of three people or 18 people (or more), we have the experience to create a portrait that will last a lifetime. 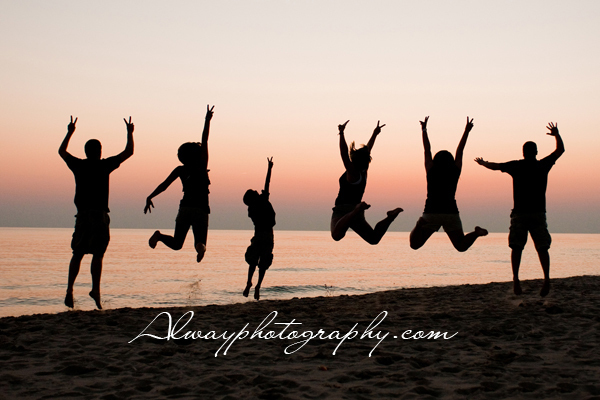 Because we are in such a beautiful location like Ludington, summer is typically the time for outdoor photography. Whether it’s your home or the beach, your picture will be a household treasure for years to come. We are also happy to travel to distances along the Lake Michigan shore such as Pentwater, Manistee, Silver Lake, Onekama, Grand Haven, Traverse City or Muskegon, to name a few. Summer sessions are booking fast. We still have a limited amount of appointments for July. Call us at 231.757.3202 or email alwayphotography@gmail.com. Session fees are due upon booking. We accept Visa, Master Card, Discover or check. Additional travel fees required for locations outside a 20 minute radius of Ludington. Combinations: Take 15% off for combination of any of above.